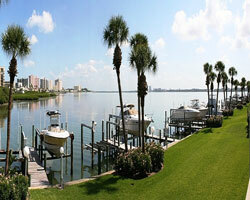 The Marina Del Rey Townhomes on Sand Key offer canal and Intracoastal views, with boat docks at each back door. 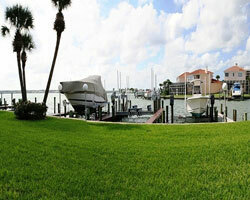 Homes and townhouses with boat slips are at a premium on Sand Key and Island Estates. 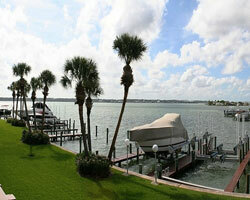 No boat slips are allowed on the Gulf.